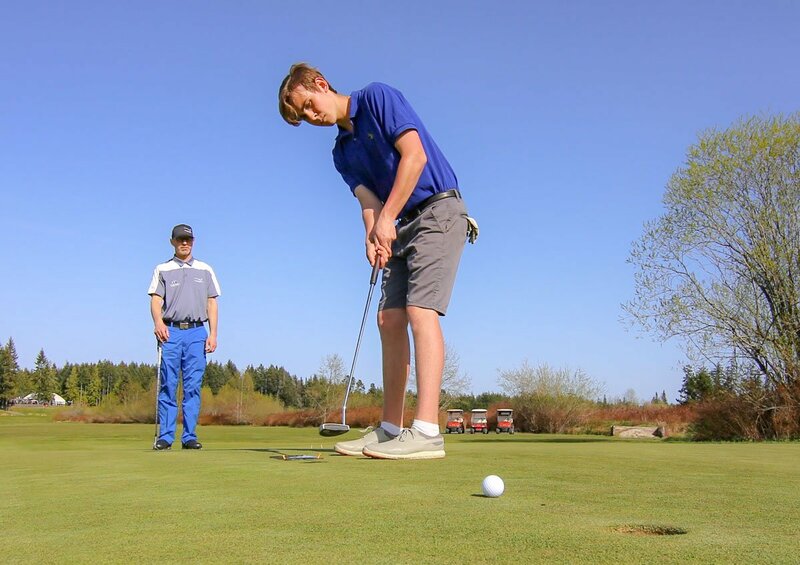 The Pheasant Glen Elite Junior Academy is the most successful Junior Academy on Vancouver Island. Led by Head Professional and Manager, Gord Melissa, and Academy Instructors, Travis Busch and Ross Mantell, the Academy has seen a minimum of one student receive a golf scholarship in Canada or the United States since 2011.  If you are an aspiring junior golfer with dreams of playing Tour golf, College golf, entering into the golf business or just want to learn more about the game of golf, the Pheasant Glen Junior Academy is for you. Our junior options range from intensive 10-12 month programs with boarding options, competitive students and entry level programs for those just new to the game. 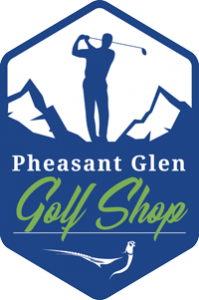 The Pheasant Glen Junior Academy provides the opportunity for students to develop their golf game while attending one of the schools in School District 69. This program is for motivated, responsible students who are dedicated to improving their golf performance and personal development. Out of Town students are placed with School District 69 homestay families within close proximity to schools and Pheasant Glen Golf Resort. Our Mission is to recognize athletes who have the ability and desire to achieve success in Junior golf, receive University Golf Scholarships and pursue careers in Golf, by providing these athletes with support to maximize their potential. We also recognize that these athletes must be as well prepared for life away from golf as much as they are for playing golf. Our instructors build personal relationships with our students, providing guidance in the pursuit of their dreams. 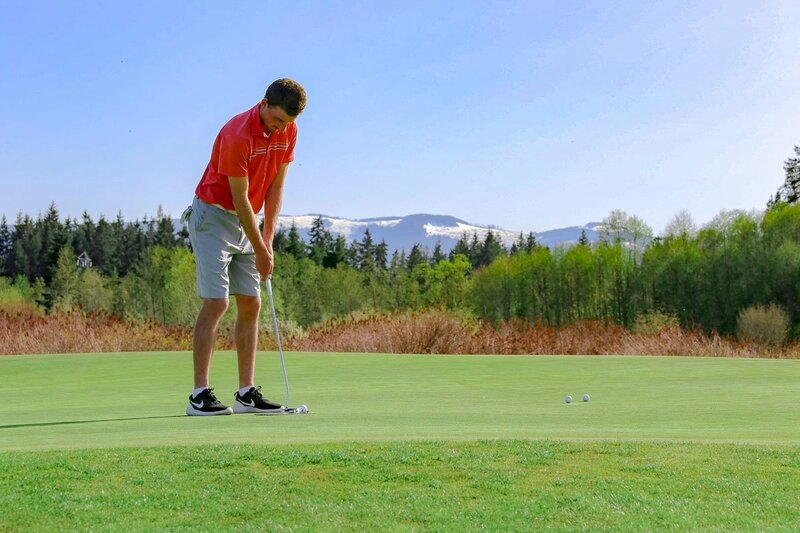 International Students: Are you wanting to study English in Canada while you train for golf? Our partner schools in School District 69 offer ESL academic programs through the Qualicum International Program. Currently we have three students playing Professional Tours, two young men playing Collegiate golf in Nevada and Oregon and one young woman playing in Arizona . Our three tiered program is designed to create success through various stages of growth and improvement. Click each image below to find out more information about our Train for Success, Train to Compete and Train to Play programs. Join us for breath-taking views, friendly faces and an incredible golf experience in Qualicum Beach, Vancouver Island.